The only gambling platform 100% managed by its community. Players control the house, host all the games and receive most of the profit. During this lease, the owner of the game not only monitors what is going on, but also performs basic functions of a moderator. At the end of this period, the owner of the game receives most of the profit generated during his lease. The more often the user plays and the bigger his bets, the higher is his rank. And the higher is the player's rank, the more chances he has to become the owner of the game. Every user can create his own private games and give the access to them to his friends and acquaintances. All private games are accessible only by invitation. 70% of all URUN tokens are collected by platform will be used in daily, weekly and monthly jackpot drawings. Every user who deposited certain amount of URUN tokens to his account or has a certain rank is eligible for jackpot. 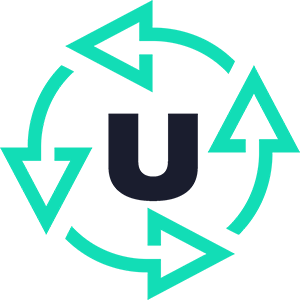 URUN tokens issued during the ICO are the only tokens which will be issued by U Run It. No URUN tokens will be issued after ICO. 0.5% of every transactions when paying for the services on the platform made in URUN tokens is "burnt". Consider URUN tokens as "fuel" for the platform transactions processing. This "burning process" is regulated by smart contracts on the blockchain. It means the number of URUN tokens available will constantly decrease.